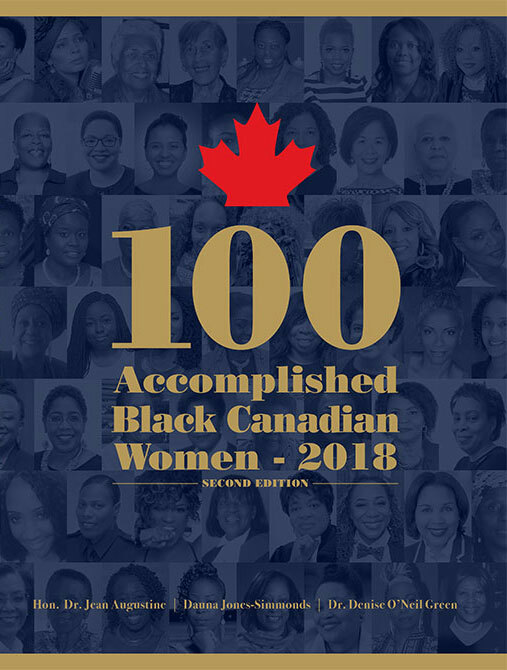 The book 100 Accomplished Black Canadian Women 2018 presents the stories with the intent to inspire and uplift. It speaks to a variety of audiences as it reflects and honours the achievements and contributions of these 100 women. It is our hope that this book will be used as an educational tool.